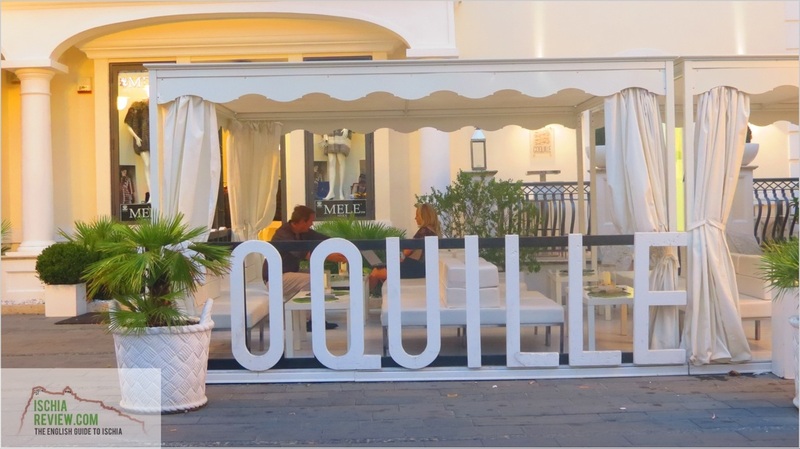 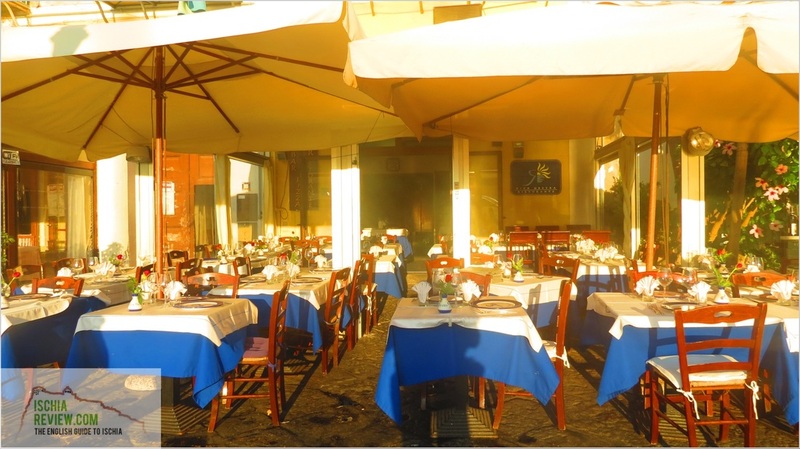 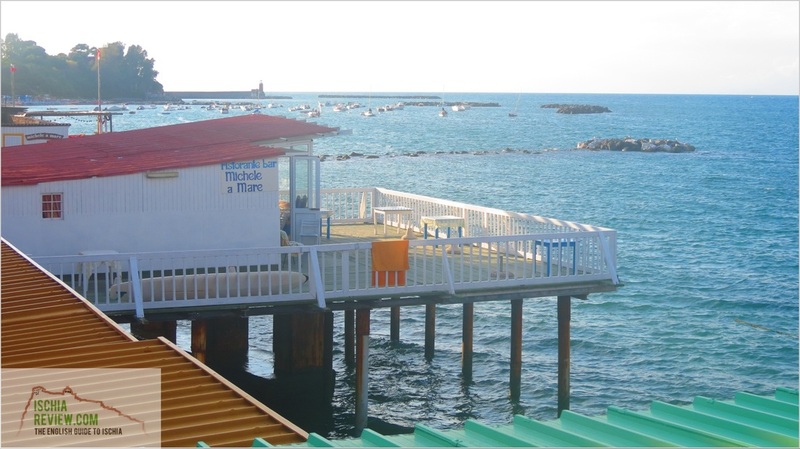 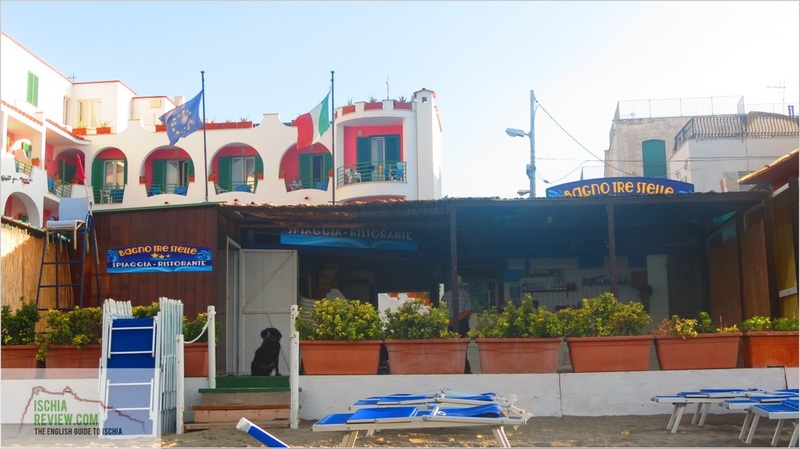 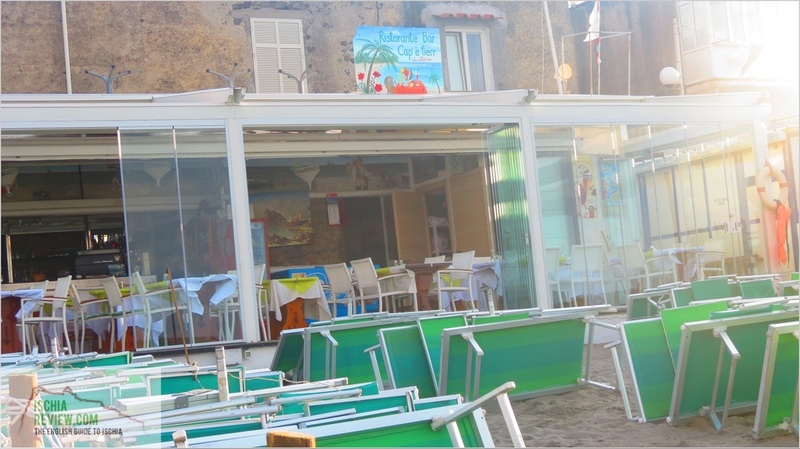 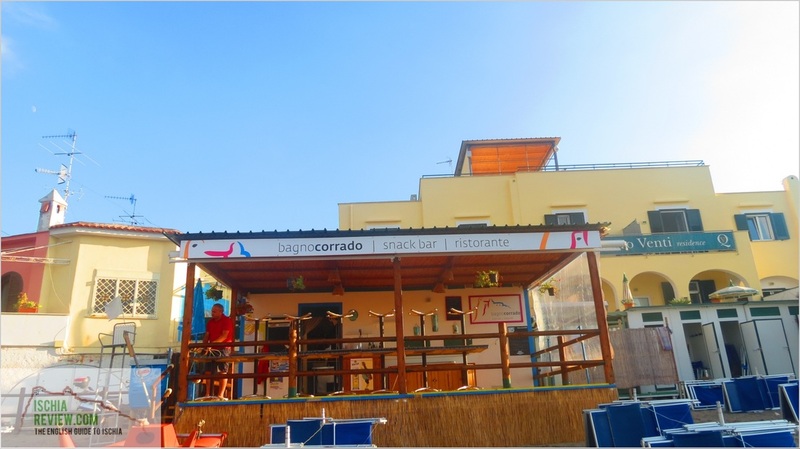 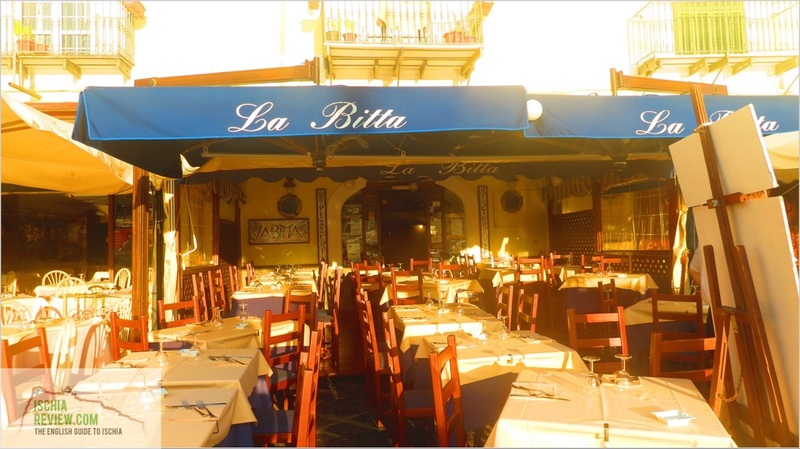 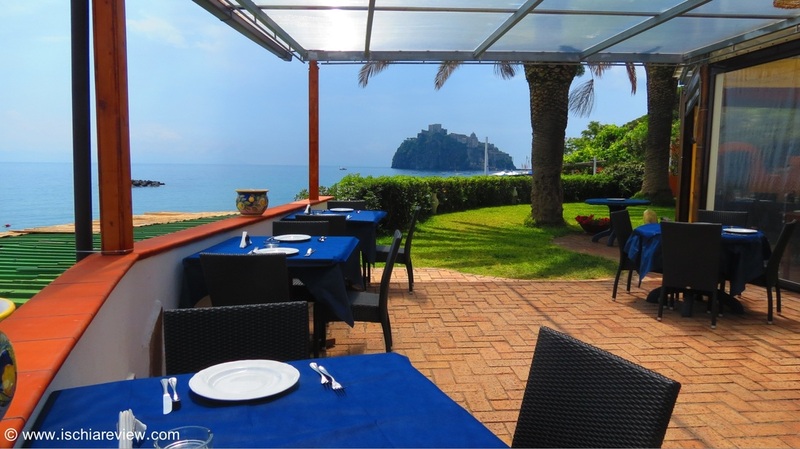 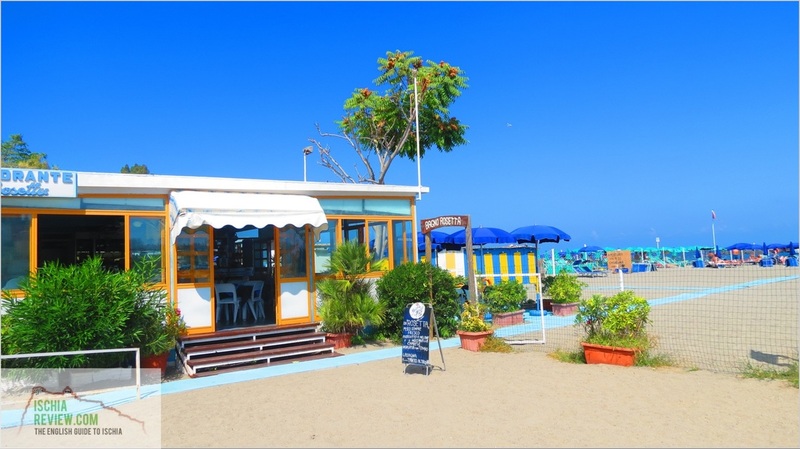 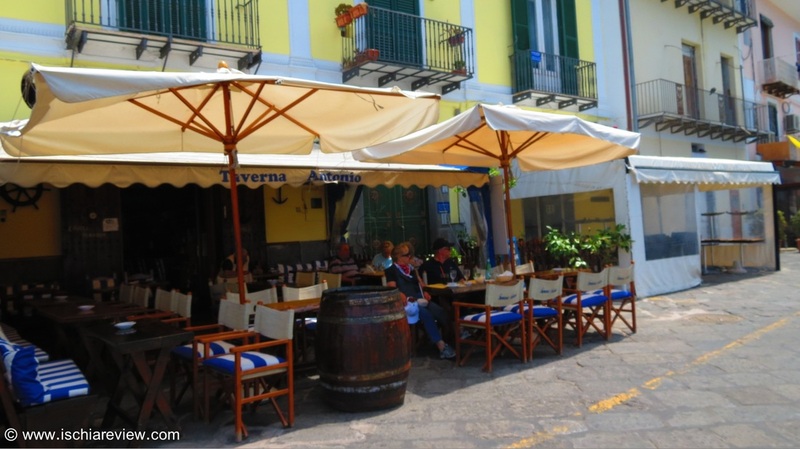 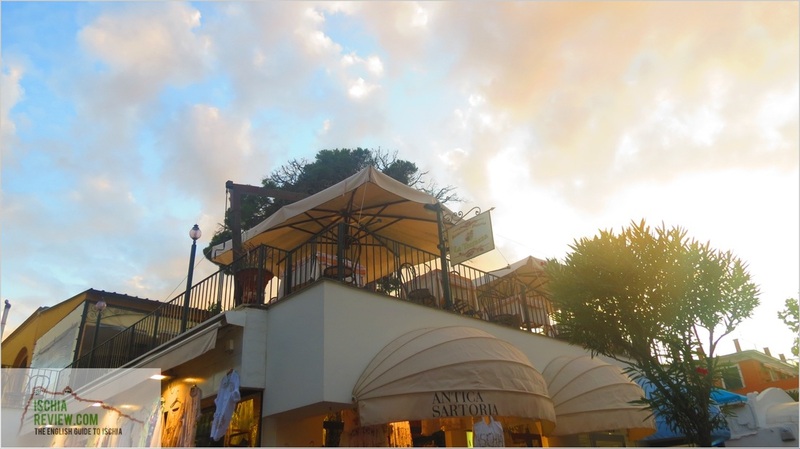 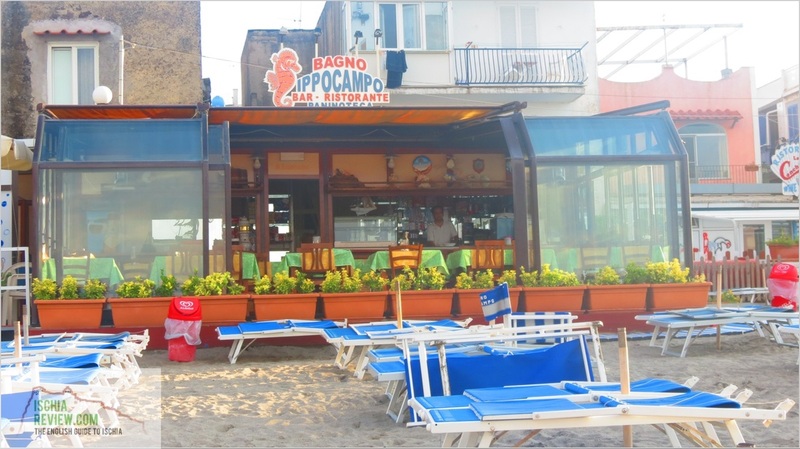 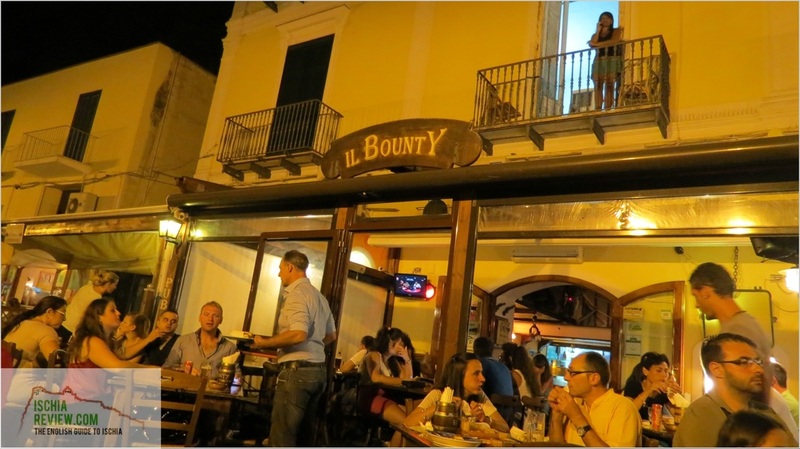 There are more than 50 restaurants in Ischia Porto and we've got them all listed here. 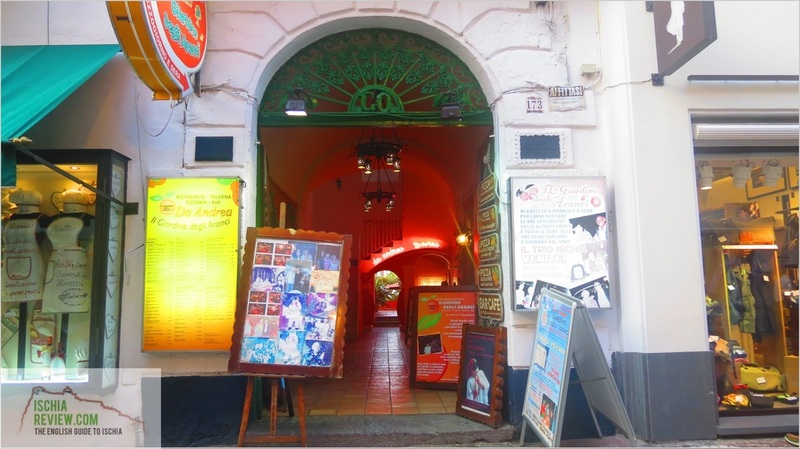 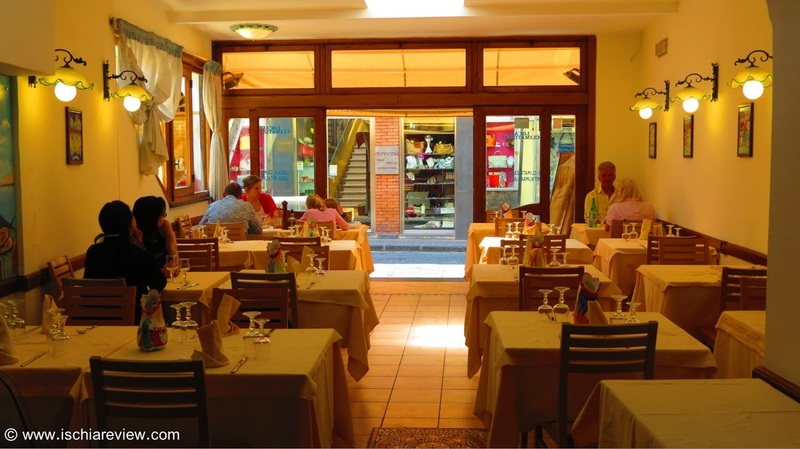 From our at a glance guide you can get an idea of the type of cuisine, the location and the price while more detailed info is available for every restaurant by clicking on the photos. 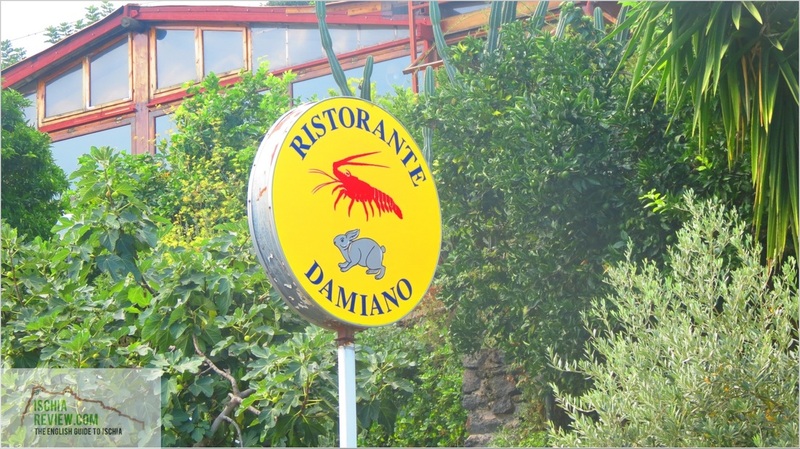 Recommended having personally eaten there ourselves or from receiving a number of positive reviews (and no negative ones!). 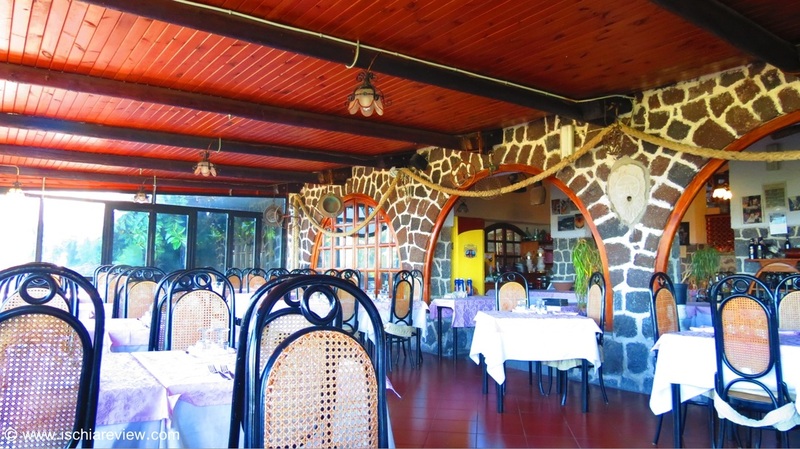 These restaurants score highly on quality of food, ambience and value for money. 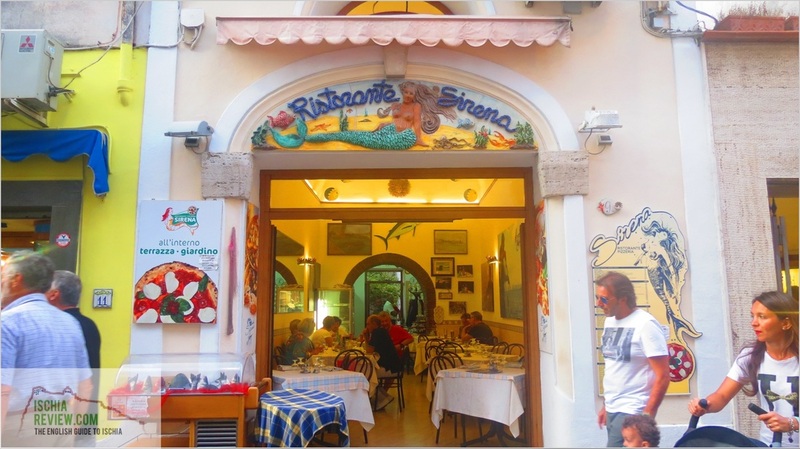 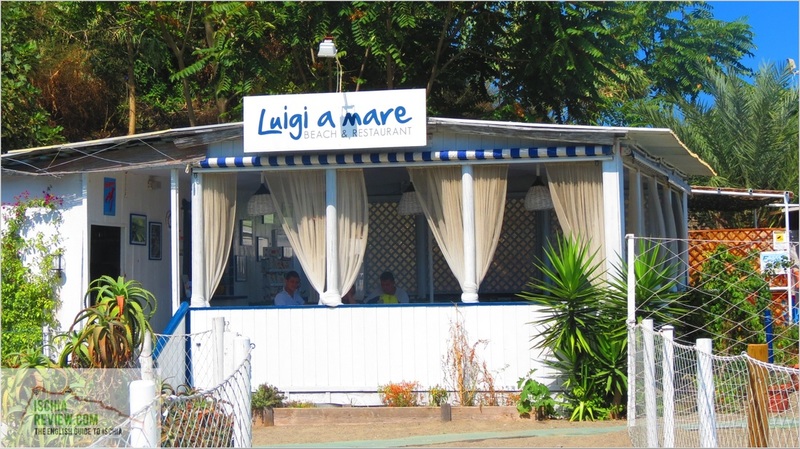 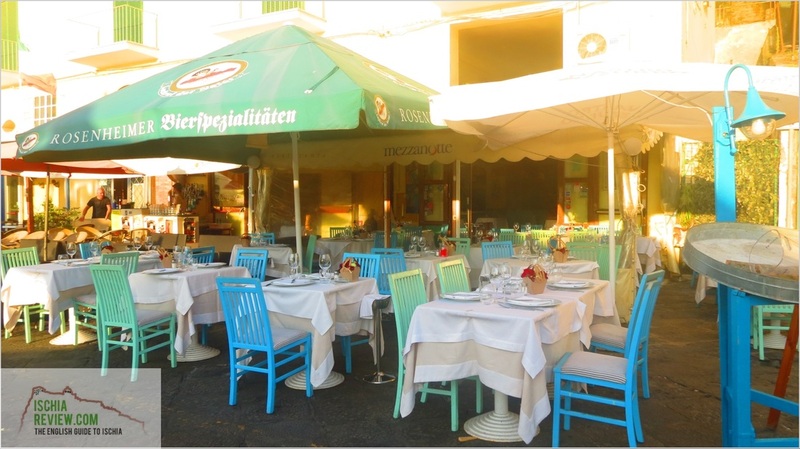 A selection of restaurants that specialise in fresh fish dishes, something that Ischia has an excellent reputation for. 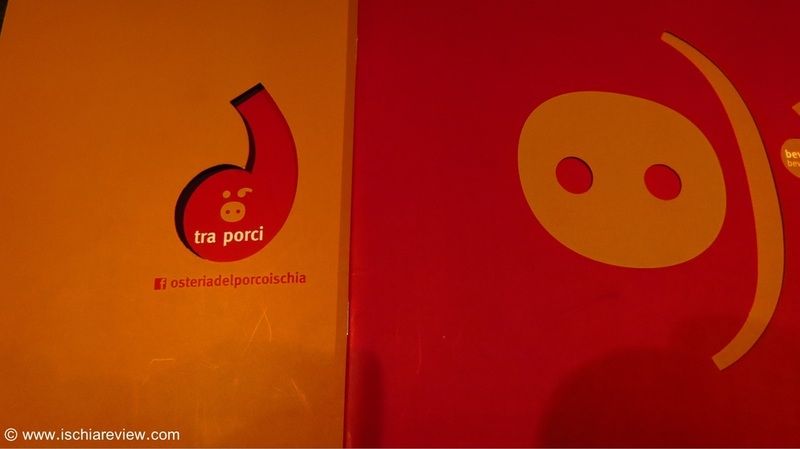 These guys specialise in meat dishes. 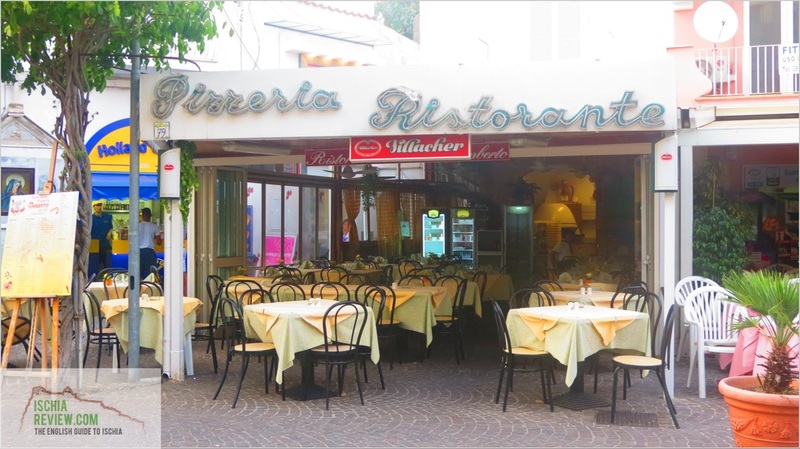 Many of Ischia's best restaurants will serve you the traditional dish of the island "Coniglio Ischitano" which is a type of rabbit stew/casserole. 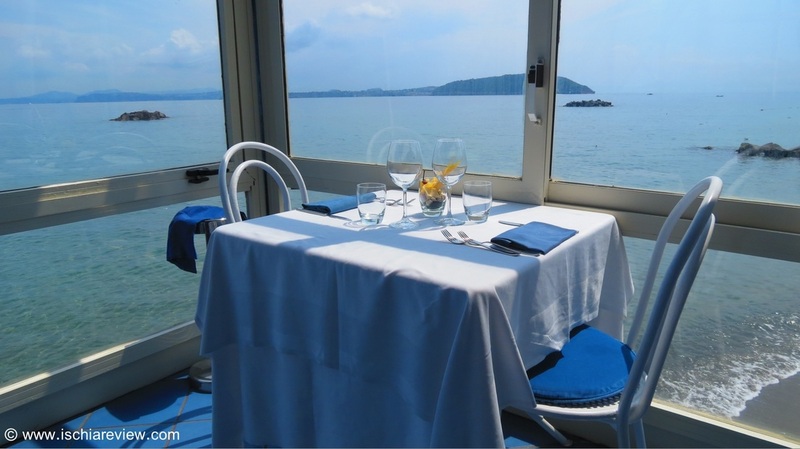 Good food and good company usually equates to a good experience but throw in that extra element of a great view and the meal becomes memorable. 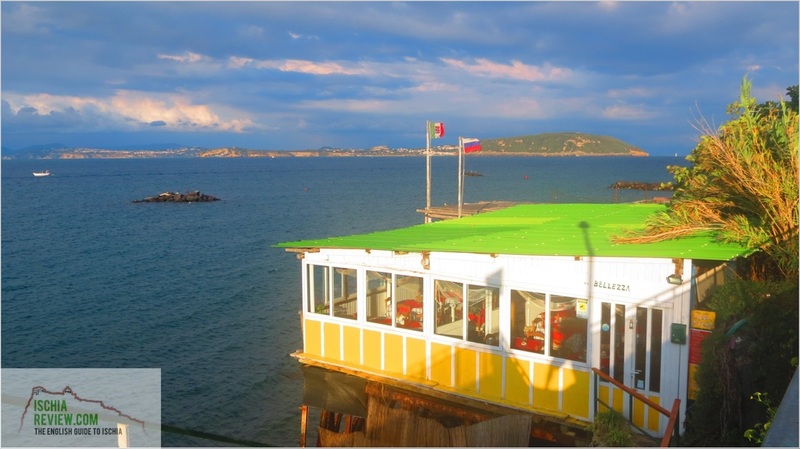 The following restaurants all come approved on the romantic view scale. 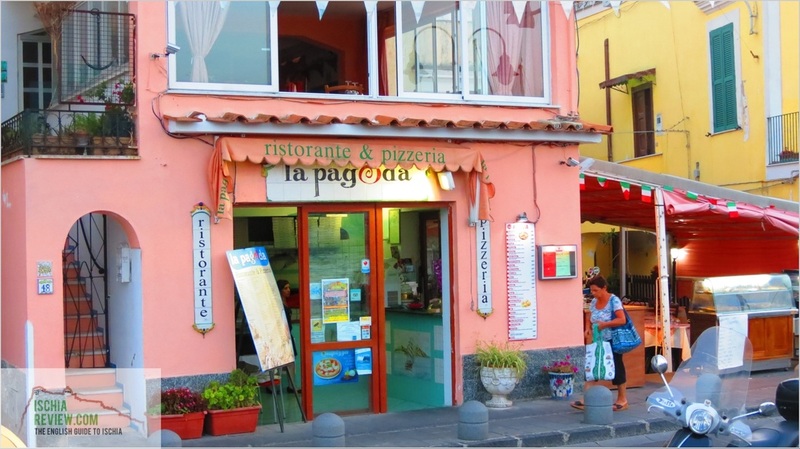 When you're in Ischia you're in the heartland of the world's best pizzas! 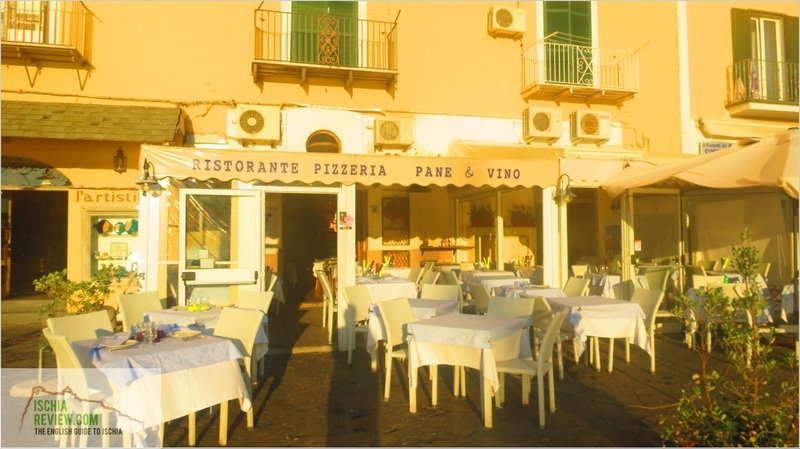 There are dozens of excellent pizzerias all over the island that use the delicate flavours of the wood oven in an unbeatable combination with centuries of skill handed down through the generations. 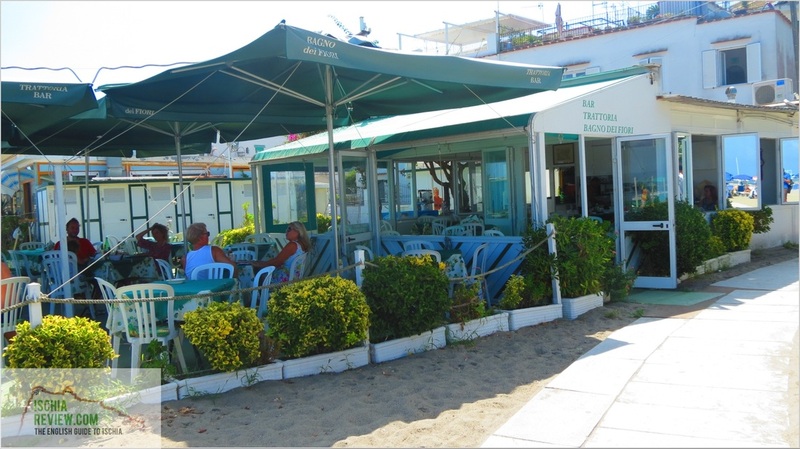 Down by the beach, some of these restaurants might look quite basic from the outside but you can still get a good meal there, not to mention a nice plot of private golden sand to relax on afterwards! 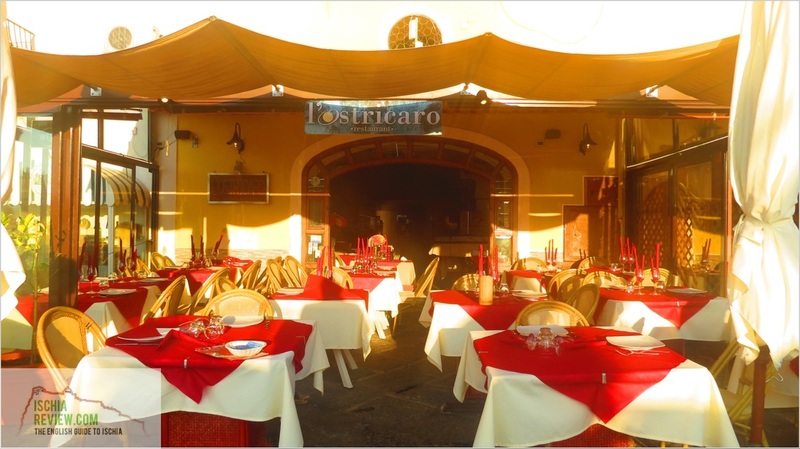 Restaurants who like to entertain in some way, be it with live music, Neapolitan folklore and dancing or just by being plain old cheerful! 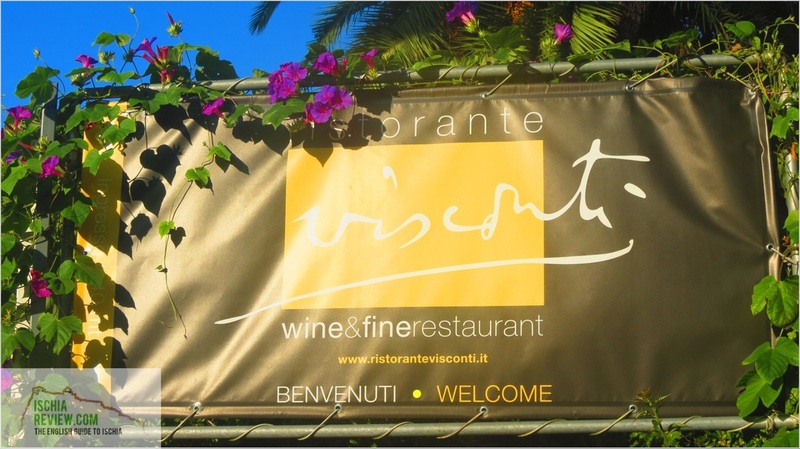 During the time of the Romans Ischia was known as "Enaria" which means something like "Land of Wine", a nod to the island's abundance of vineyards. 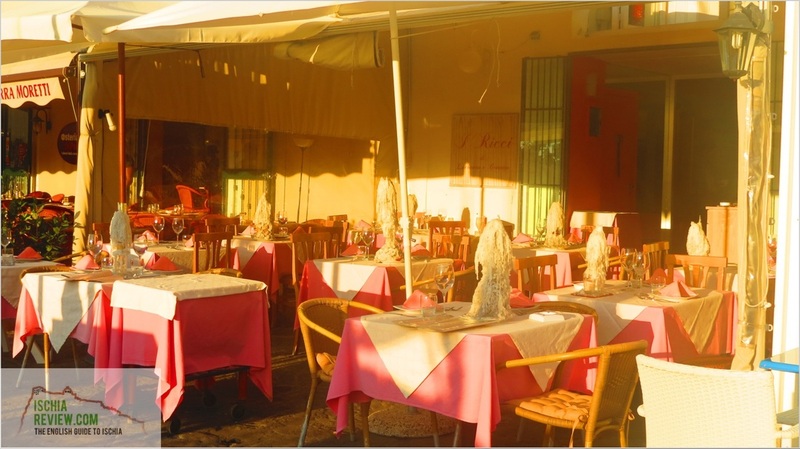 With some fantastic local as well as imported wines to choose from, the following restaurants excel. 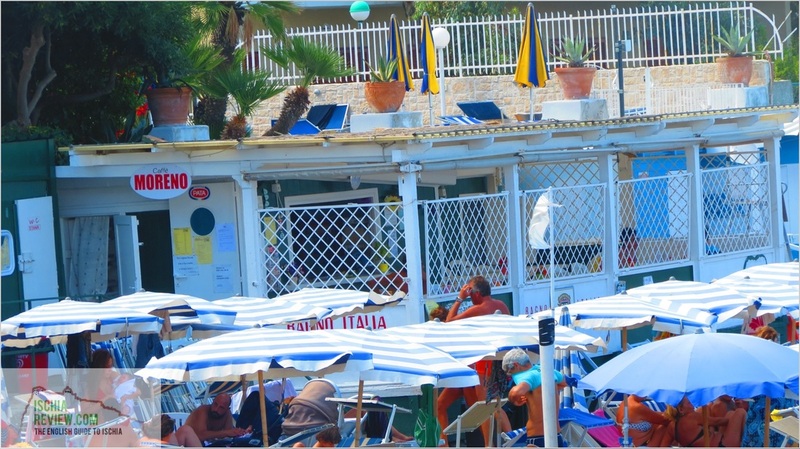 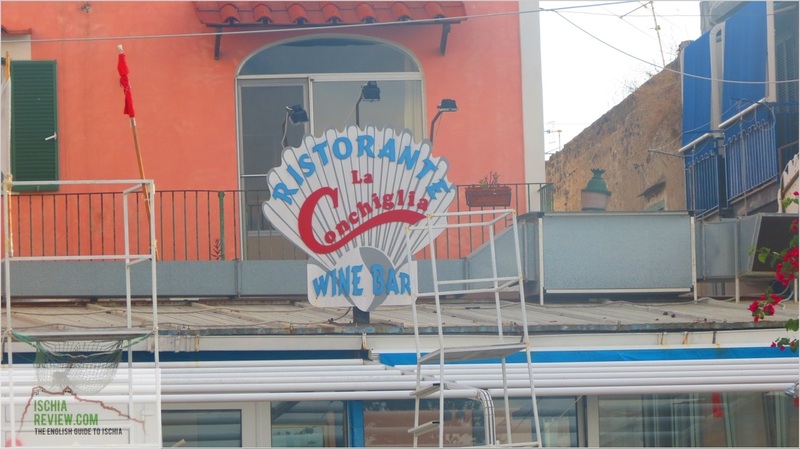 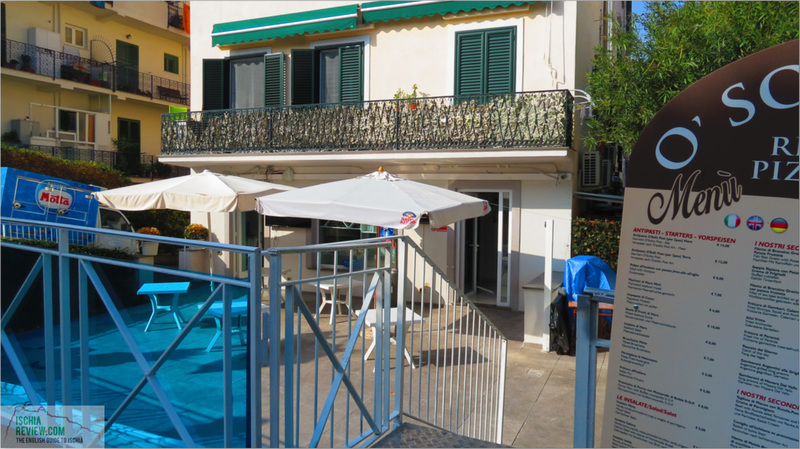 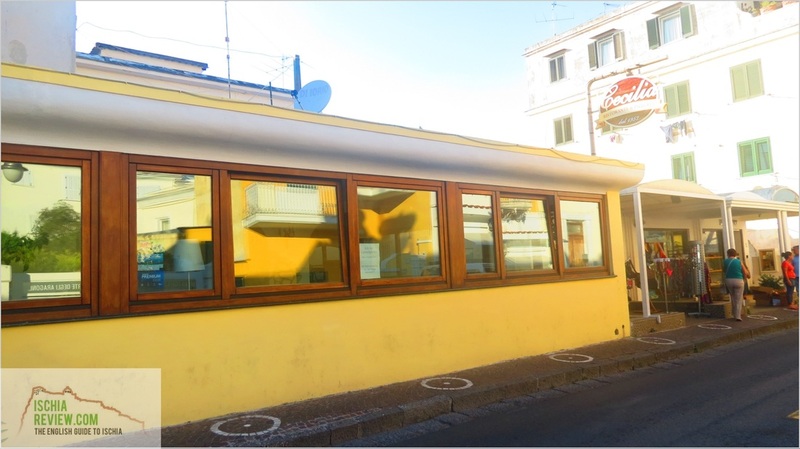 We're nothing if not comprehensive, so here's every other restaurant that we could find in Ischia Porto. 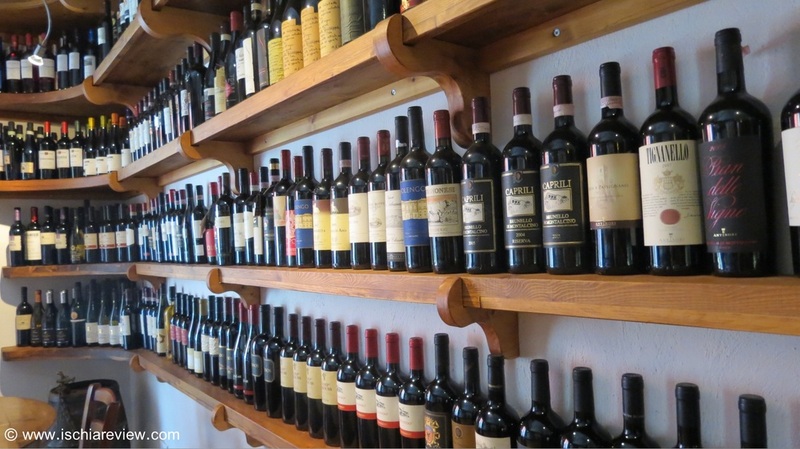 There are some really good ones in this list that we just haven't had the chance to try yet but please tell us if you have by using our forum at the bottom of this page.